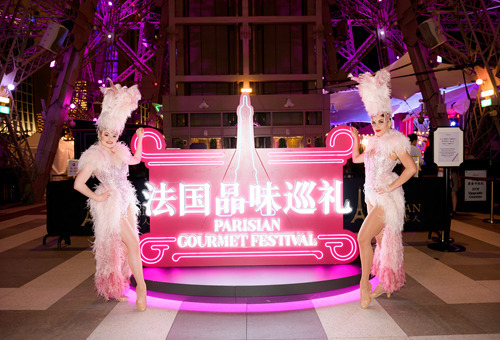 The Parisian Macao presents the Parisian Gourmet Festival—a vibrant pop-up al fresco dining festival on Level 7 of The Parisian Macao Eiffel Tower. 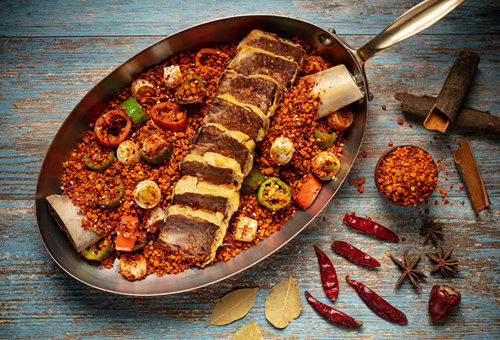 This epicurean festival celebrates the authentic Parisian lifestyle of friendship, gastronomy and elegance. In a casual and family-friendly atmosphere, you and your loved ones can savour happy hour drinks under the starry skies. 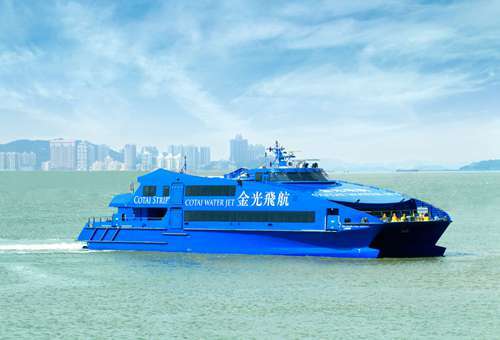 You can be entertained by Streetmosphere performers, watch the sunset and take in spectacular views of the Cotai Strip. For your culinary enjoyment, our chefs will serve a crafted selection of French food and wine. 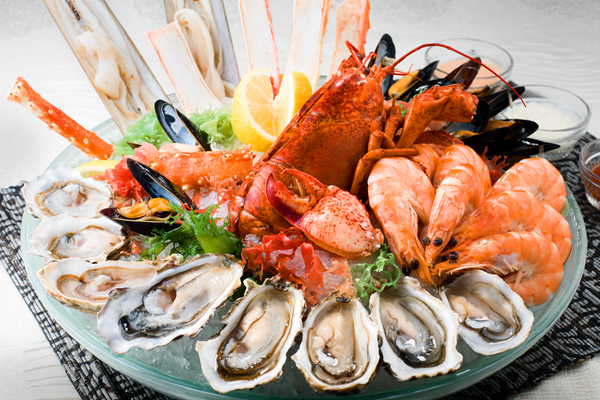 Indulge in fresh oysters paired with fine wines. And because this is a celebration of French flavours, be sure to save room for decadent desserts! 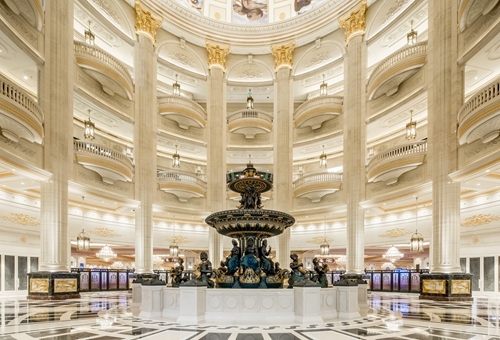 Take a landscape shot of the dramatic sculptures and smooth marble pillars of the 35-metre-high rotunda, reminiscent of the Galeries Lafayette. The hotel reception and concierge feature inspiring hand-painted renderings of significant moments in the life of Napoleon. All the images are based on original masterpieces in the Louvre which creates an extraordinary ambience and authentic French experience for visitors. The moment you step into The Parisian Macao's main lobby you will be met with the enticing aroma of egg tarts from the pastry stand. These are sporting superstar David Beckham's all-time favourites. 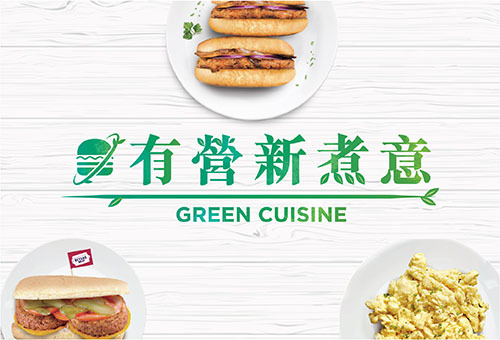 Try them for yourself! 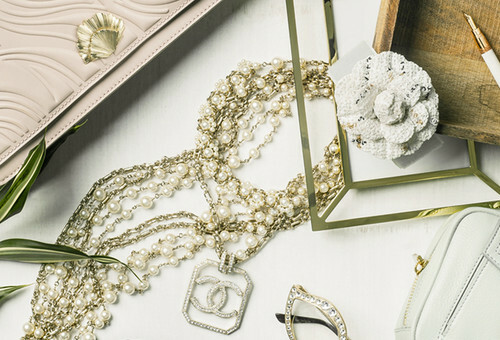 Shoppes at Parisian has over 170 duty-free stores offering each season’s latest fashion and accessories. As part of Sands Shoppes, it connects 850 duty-free outlets, all under one roof. At our newly opened 100,000 square feet expansion, we have added more than 20 brands—many of them firsts in Macao—including Fila Fusion, Lululemon and more. 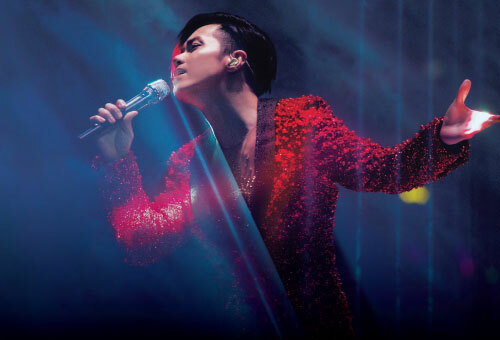 Walk around The Parisian Macao, and you will encounter the daily “street” entertainment of artists, opera singers, caricaturists, mimes and buskers from the French-themed Streetmosphere. 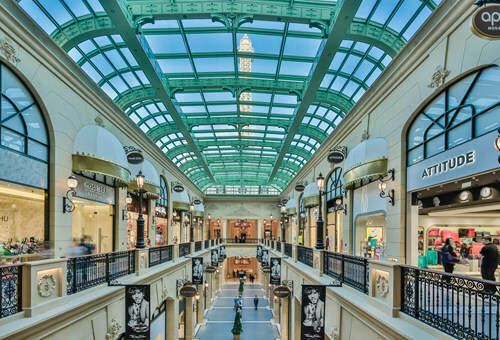 Throughout your visit to Shoppes at Parisian, you will be surrounded by the chic elegance of five of the French capital’s most stylish precincts; Avenue des Champs-Élysées, Galerie Vivienne, Rue du Faubourg Saint Honoré and Avenue Montaigne. Stop by Place Vendôme and watch the fascinating Kaleidoscope Performance on the beautiful ceiling. This changes from sunrise to daytime, and from dusk to starry night. 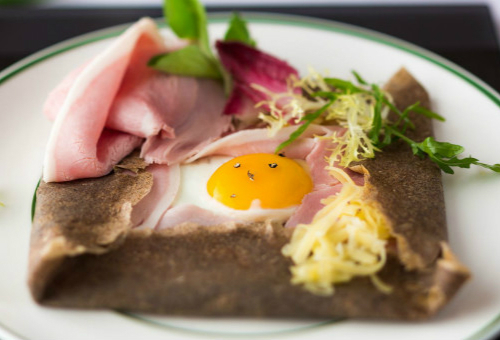 If you want to rest for a moment from your shopping spree, we recommend the savoury French delicacies at Brasserie. Be sure to try the season-limited afternoon treat. 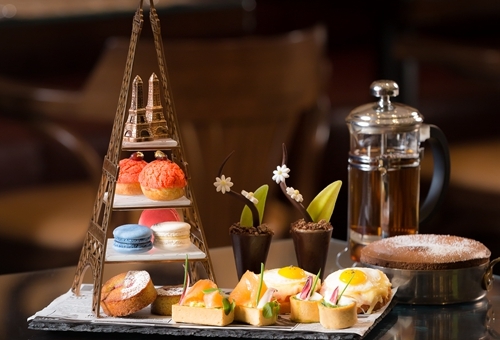 Or visit La Seine salon de thé for a truly authentic Parisian casual dining experience. So simple and elegant! 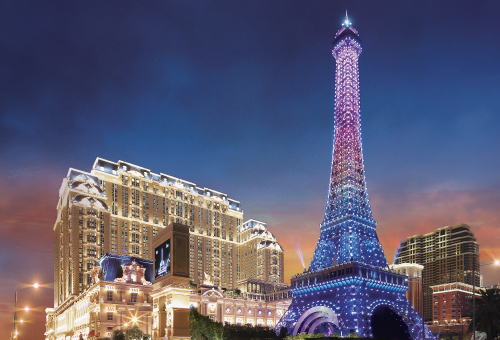 Your trip will not be complete without going up the Eiffel Tower’s observation decks on levels 7 and 37 for the breathtaking views of the Cotai Strip. You will be amazed by the mesmerising illuminations. The best spot to take your selfie is from Le Jardin, which is three minutes away, on the opposite side of the road, where you can capture the panoramic skyline. 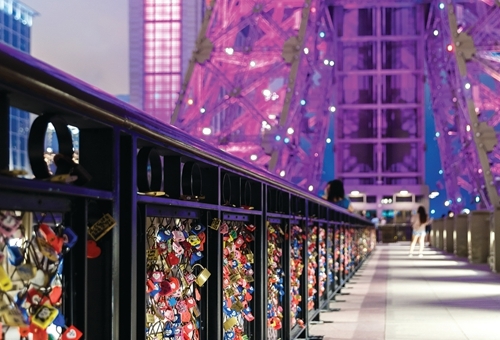 Experience the romantic atmosphere of Paris and walk along the “Love Lock Bridge“, just like the Pont des Arts in Paris. This is a place where love truly belongs to lovers. You can buy a love lock at the Eiffel Tower Souvenir Shop on level 5, write your love vows, and lock your hearts together. 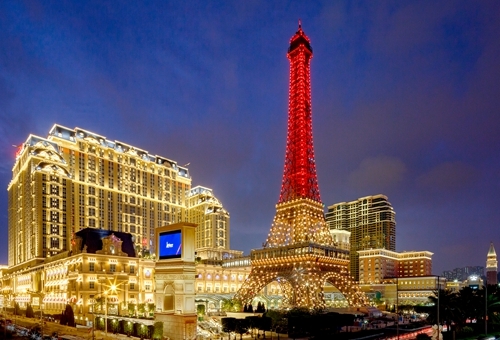 At The Parisian Macao, there is a wide range of fun-filled activities for the whole family. 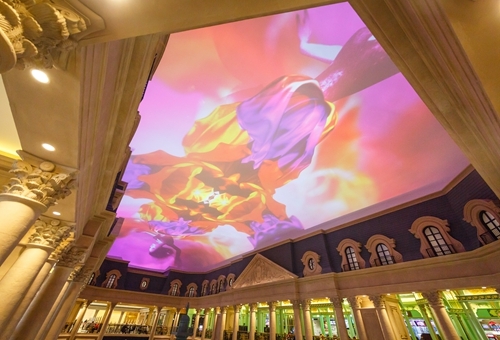 Qube Kingdom offers over 1,800sqm of indoor and outdoor fun, including a castle climb, a slide, a carousel and much more for both adults and children. 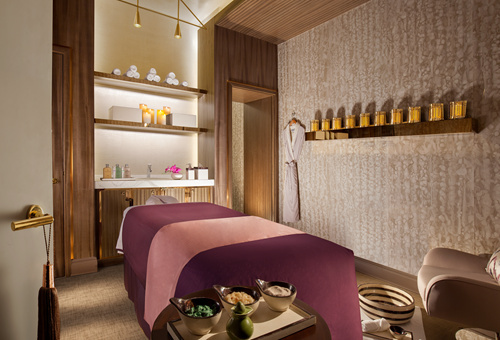 Rejuvenate body and soul at Le SPA’tique with a truly revitalising back-to-nature experience. Be sure to make an appointment with the hotel concierge for more discounts and special offers. The romantic new Champagne Suite is ideal for commemorating special occasions. 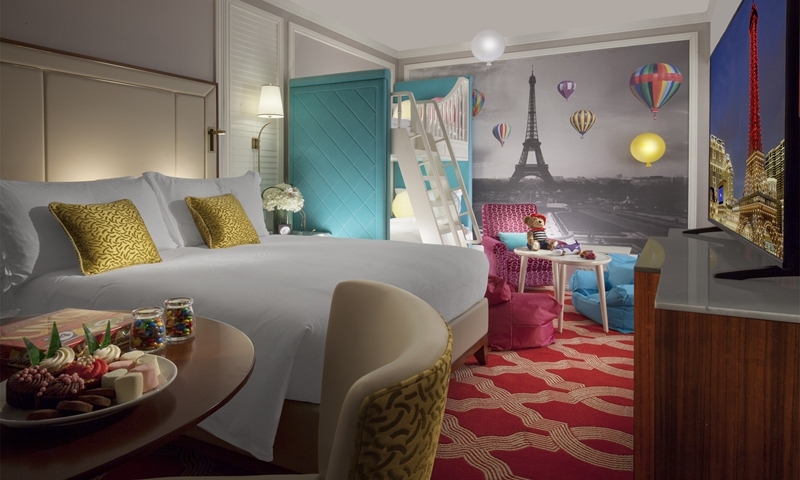 Styled after a chic Parisian apartment, this suite offers stunning view of Le Jardin and the Eiffel Tower. 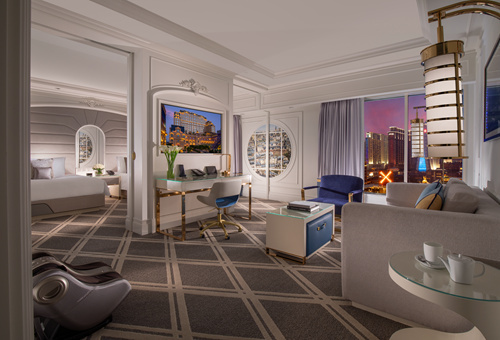 The Lyon Suite is an experience that is a cut above, combining elegant quarters with the option of waking up to a view of the Eiffel Tower or watching the light show from your living room. 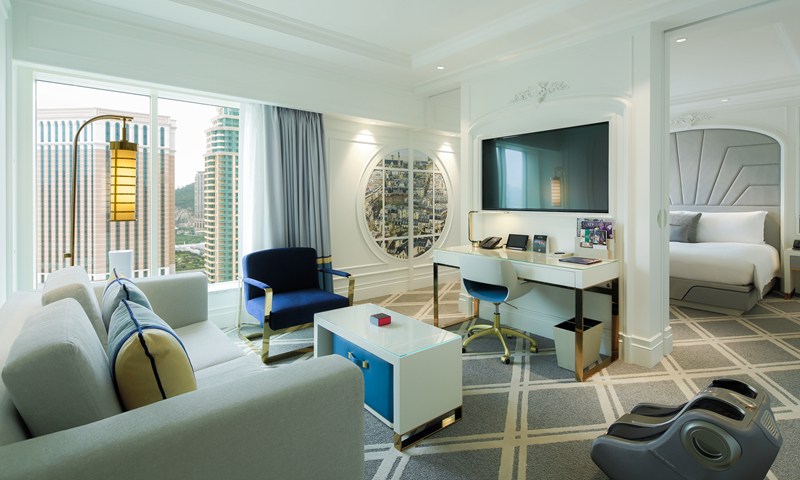 For family holidays, the spacious Famille Room lets everyone relax in a vibrant and comfortable setting. Kids will adore the bunk beds and kid-sized furniture, while parents will find repose in a king bed complete with plush pillows and a soft duvet. Sights and flavours are always important on any journey. 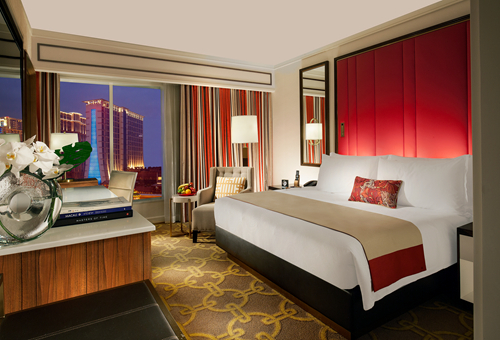 The Parisian Macao delivers both in abundance. 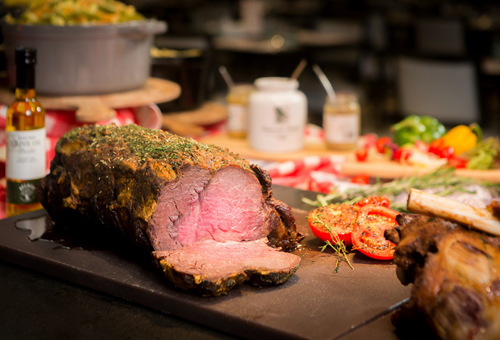 The fabulous Le Buffet is open for breakfast, lunch and dinner, with master chefs at each station preparing culinary delights in front of you. Relax in the elegant atmosphere and satisfy your every craving. 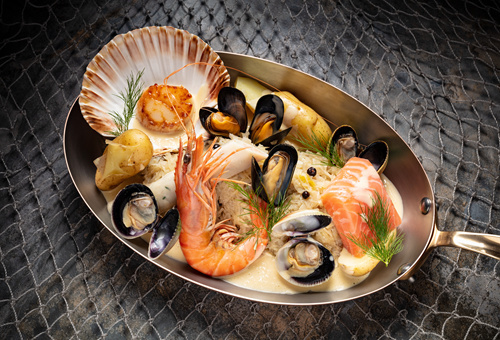 French cuisine is renowned for its exquisite flavours, and irresistibly romantic touches. Brasserie offers the ultimate choice of both. Designed in Parisian style, the ambience is both relaxed and elegant. Immerse yourself in the authentic Parisian atmosphere and enjoy the finest French cuisine and wines with your friends and loved ones. Located on the 6th floor of The Parisian Macao’s Eiffel Tower, La Chine offers diners distinctive French-influenced Chinese cuisine with impeccable service, chic industrial design and magnificent 360-degree views on the Cotai Strip to create an unforgettable dining experience. 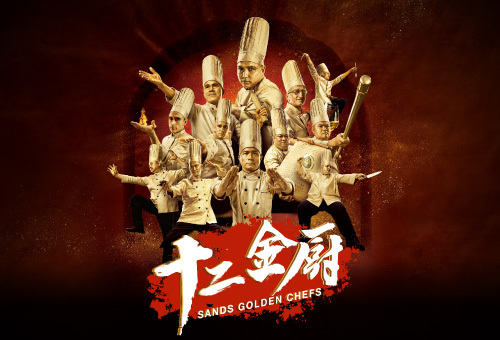 Lotus Palace presents classic Cantonese cuisine and Chinese regional dishes in a spacious, modern dining environment. 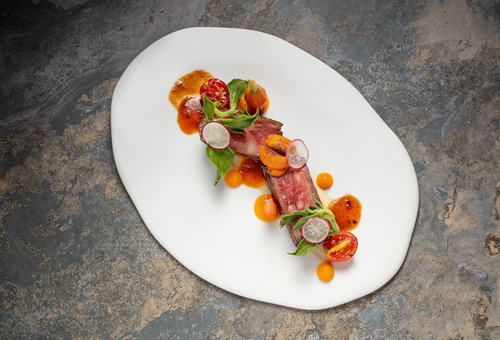 Pure and refined, with a selection of high-quality ingredients prepared by skilled chefs. Lotus Palace offers the ultimate dining experience. Market Bistro is open 24 hours a day, serving carefully prepared Macao, Hong Kong and Vietnamese favourites. 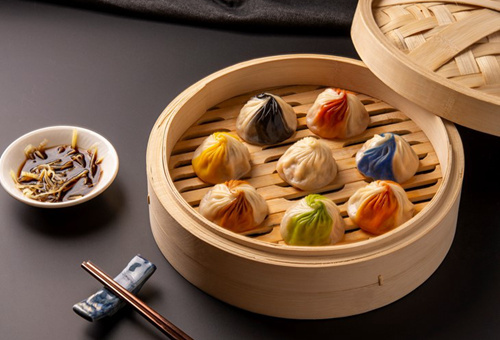 Crystal Jade La Mian Xiao Long Bao offers an opportunity for diners to explore exquisite Chinese cuisine. 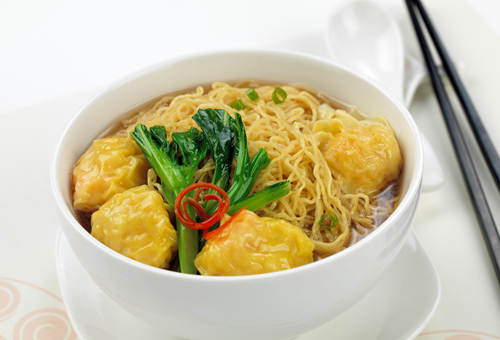 The famous Shanghai dumplings are made with premium fresh pork giving it a delectable broth. Lanzhou handmade ramen noodles are freshly made by the chef right in front of diners served with the rich and irresistibly tasty soup. Stay between 1 April, 2019 and 30 June, 2019 and enjoy buy-one-get-one-free entry ticket to Aqua World.